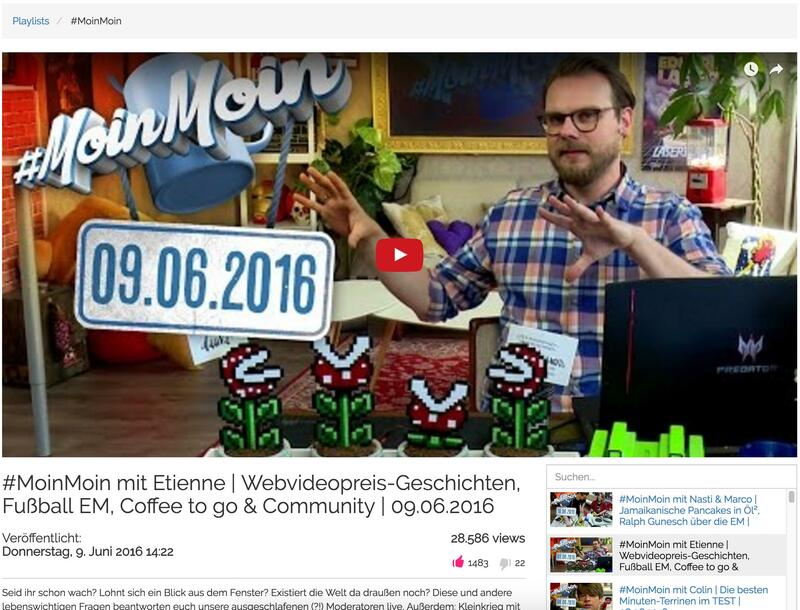 GitHub - misantronic/rbtv.youtube: A YouTube-Alternative for Rocket Beans TV. 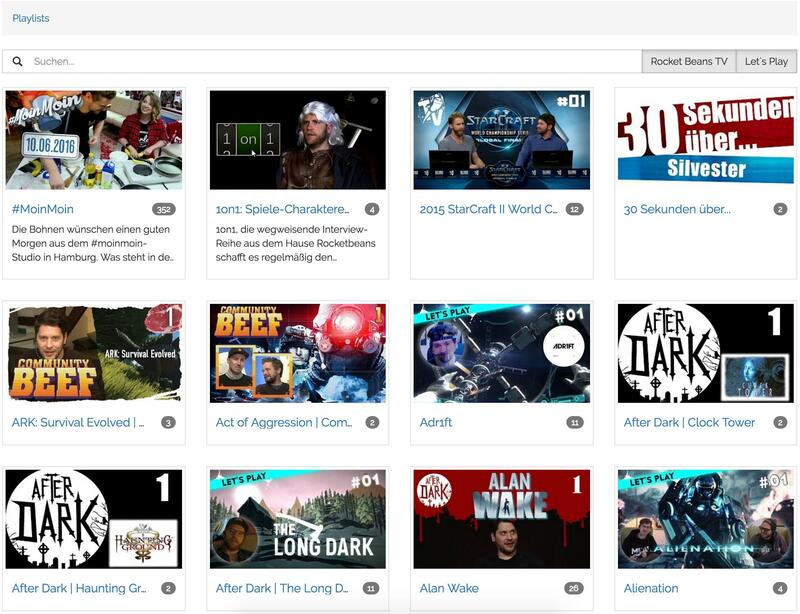 Want to be notified of new releases in misantronic/rbtv.youtube? 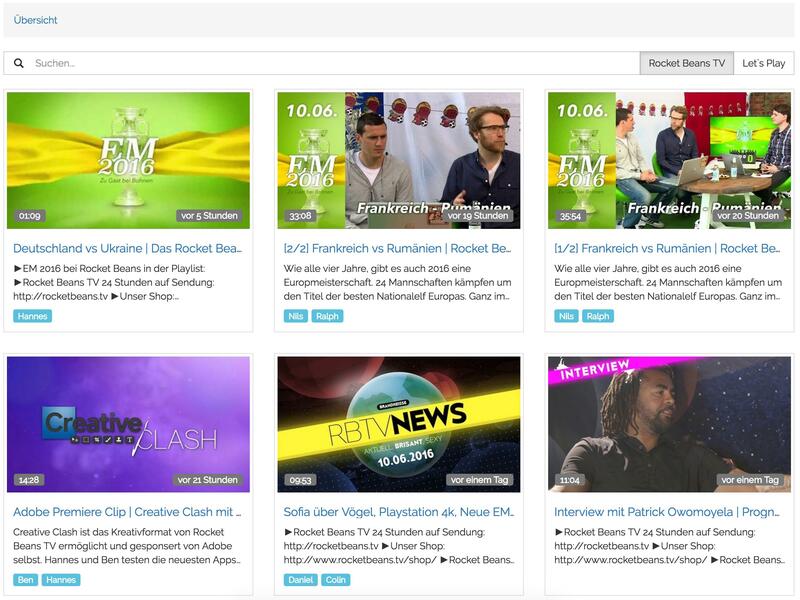 rbtv.youtube is an open-source project for the german tv-channel Rocket Beans TV.